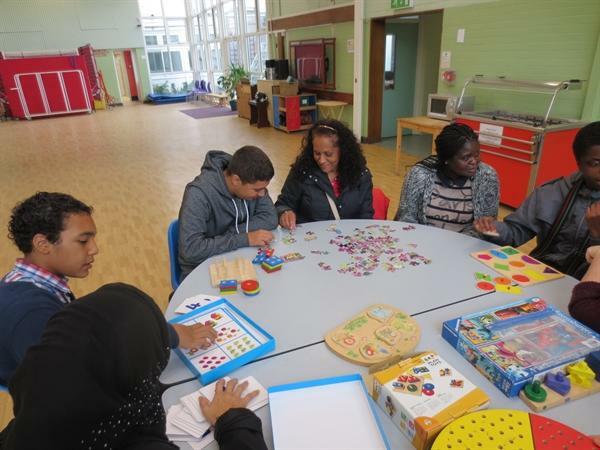 Anthony and his team have been working with parents and carers in the morning who bring the pupils in before the school day starts. 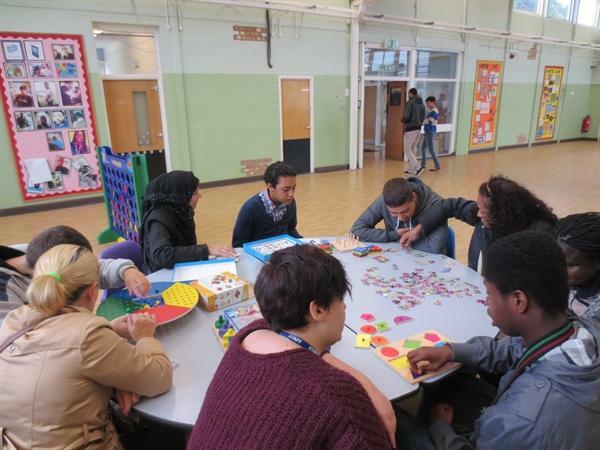 Anthony and his team have arranged a variety of activities before the school day to prepare pupils for school. 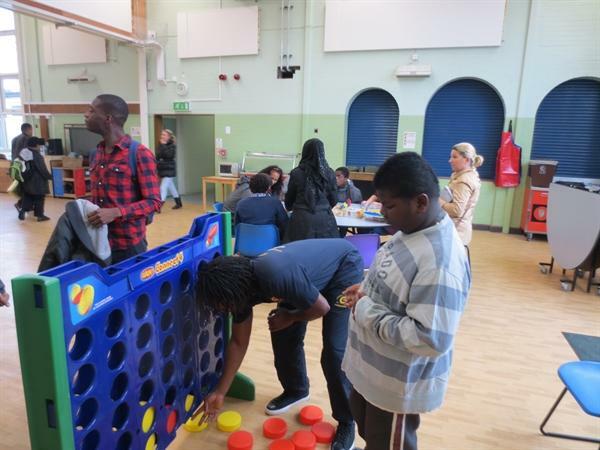 These activities include: Puzzles, team building exercises, table tennis and cricket. 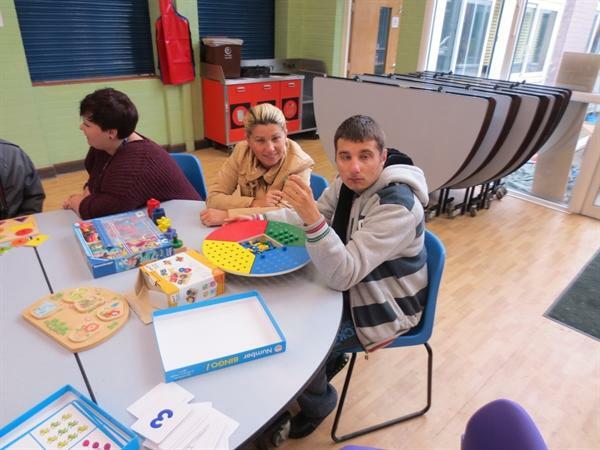 The pupils, carers and parents have all enjoyed the activities.